This is going to be a rather upsetting write up. The very fact of me trying to reminisce to write this post enrages me with extremely upsetting memories. So guys, please do read on with caution. 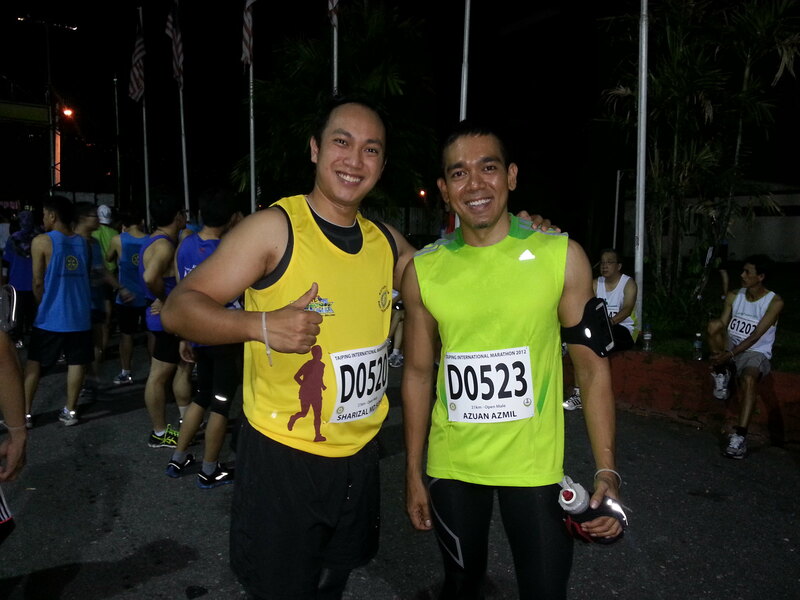 As we were approaching the final rounds of Teh Tarik Runners' "Running 12 for 2012" challenge, we were excited and looking forward on making the road trip to the wet town of Taiping for the half marathon there. As we geared ourselves up and got into the "Ashmobile" (I decided to take a break from long distance driving since I know there will be more after this), we set off slightly late to our target location. I believe that this is where everything started to get wrong. Halfway through the journey, I suddenly realized that I forgot to pack in so many essential things for the run such as my GU Gels, deep heat spray, my toiletries bag (although I did have my toothbrush somehow...), headphones and most importantly, MY CAMERA! Nevertheless we carried on and thought we still might be able to make the best of the situation. Along the way, the searing heat outside started to take a toll on the car and soon enough, we were stranded in a highway rest stop, desperately trying to cool down an extremely overheated car. We laughed about it, thinking that it has been a while since me and Ash was stuck in this situation. Remembering our strategies in the past in dealing with these situations, we carried on and safely reached Taiping town at 6pm in the evening. As we got to the registration ground, there were a few things I have never seen in a collection booth of a marathon before. Even though we were late, there were still a lot of people collecting their bibs and numbers for most of the categories. In fact, there were still a few registering for the run there and then which is something you don't see often. Then again, we dismissed it, walked around the area to check out the trail of the run and head off for our hotel and dinner. The next morning, we left bright and early for the starting line to avoid any mishaps of traffic delays to the starting line. To our surprise not only there was no traffic to the starting line at all (we literally parked about 10 meters to the starting line) but there was no sign of road closure at all for the runners of the event. I started to get worried then but dismissed it later. 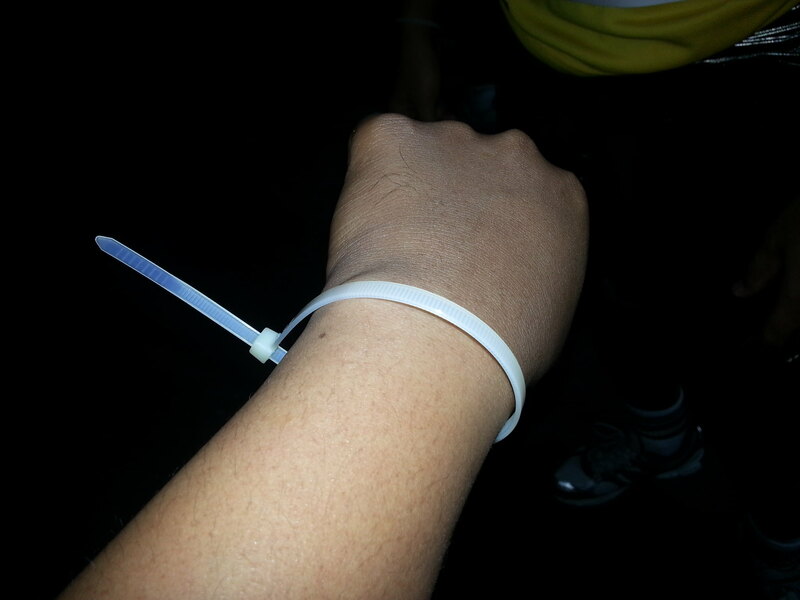 As we closed in to the starting line, we were all gathered in the hall area where were given rather weird tags on our wrists and was told not to leave the area and locked the gate. A lot was quite puzzled with this because the starting line was no where near the hall but we were told to stick around there instead. Nevertheless I took the opportunity to warm up and stretch as much as I can and wandered around the area. Which is where I met some awesome people! Also met up with regular femme fatale road hitter, Ms Road Runner who was warming up for her awesome Chicago Marathon! Kilometer 1 everything was looking good and we hit a high inclination. 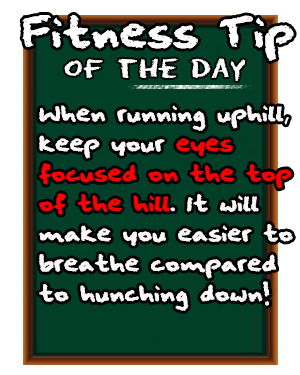 Not much of a problem to hit since its still on early run and energy levels was still high. Looking forward for the decline to speed up. Kilometer 6 we were passing by the Taiping Prison walls and at this point, there was still no sign of watering stations. I shudder to think of those behind me without water to run with. I carried on with some speed to my pace to cover the kilometers. Kilometer 9 I passed another watering station and once again, very limited number of water being handed out to the runners. 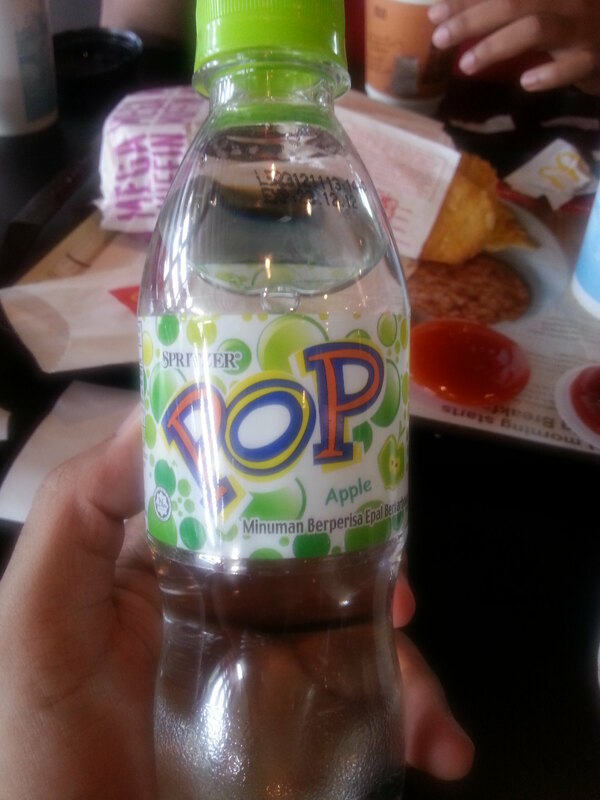 Fortunately for us the runners were actually given mineral water which is a blessing in disguise. Kilometer 15 the dreaded cramps went to full glory starting from here. Lacking water and salt like no tomorrow resulted to so much pain that I could barely walk my way through the course. Decided to appreciate the view of the trail to take my mind of things. In general, Taiping town is a beautiful place to run, with so many natural scenery along the trail. A great change to the usual city view on my previous run. Kilometer 18 was the point where my body was completely stretched to the limit. Despite my trainings and equipment, all that is worth nothing when the body is completely starved of water and nutrition and was screaming for me to stop running. I knew that the end line was near and I kept putting target locations for me to run to. Kilometer 21 was where I saw the finish line just over the yonder. By this point, there was no part of my legs that was not cramped but there was so many people cheering us on to finish which meant the world to me. As I limped my way to the uneven ground of the finish line, some part of me was relieved to go through all that with the horror that came in between. At this point I was so overwhelmed with everything but this string of unfortunate events was far from over. 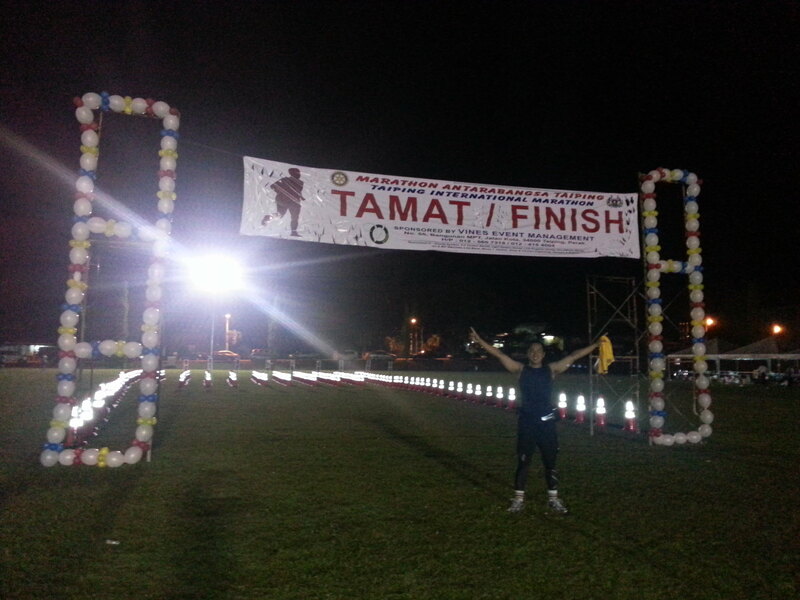 At the finish line, I was expecting the usual finisher medal to add in my collection. However the organizers mentioned that they ran out of medals for the 21km race and told us to just collect our goodie bags. Now I am not one to make a commotion in public events like this but after hours of enduring absolute torture because of the incompetence of others, I literally snapped.... I demanded to see the head organizers along with so many of us that finished and not given our well deserved medals and blurted out what we had to say. At this point, there was so much panic and commotion between people complaining and trying to figure out what happened with our medals and the abysmal way the runners were treated during the course that I completely slumped on a nearby chair, completely overwhelmed with disappointment. I realized there was no way of them fixing this problem and I was going to have an incomplete collection. Quite honestly I was no longer interested with the reasoning that was given for the whole day and I am sure that a lot of us there was not too. Its a shame for a beautiful course such as Taiping, it got ruined by those that could not manage the collaboration between themselves to organize a proper running event. In the end, we decided to just head home. We were in no mood to take pictures or even chit chat about the race. All that was left was this picture that pretty much summed up our feelings for the day. Please do check out Ash's take on the event in his new blog. Those medals mean nothing more than scrap metal for other people. For us runners, it means the world. 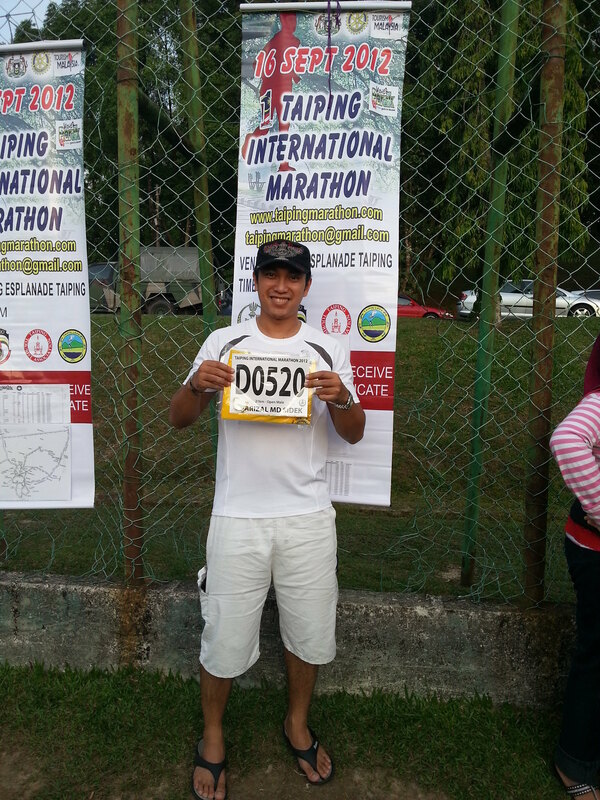 Totally agree as me too experienced an awful time at the Taiping run, I came all the way from Subang Jaya to participate but this will be my first and last run at Taiping....bad organization, no markers, no water stations, no proper guides along the run. haha, priceless gila expression bro kasik thumb down. 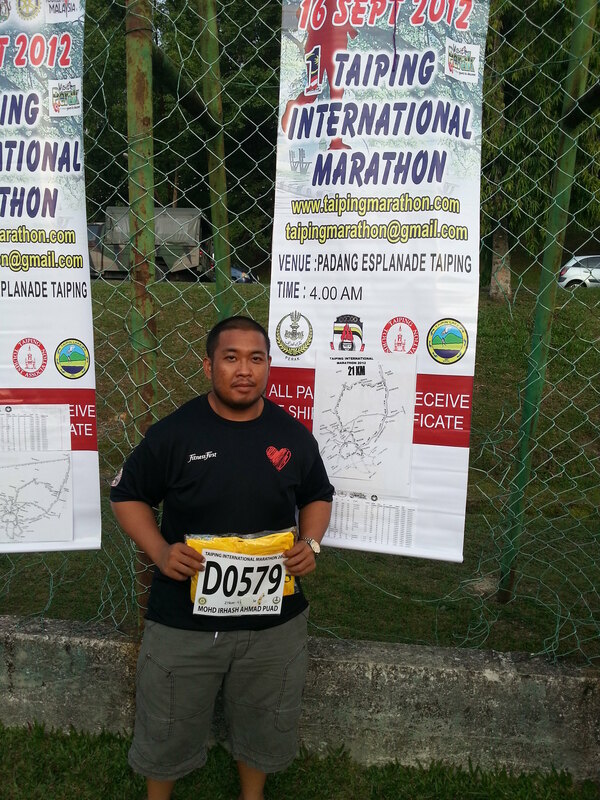 Drove all the way from KL for the HM. Lucky for me, I had my waterbag with me. Not much of an issue with the lack of water given to runners. 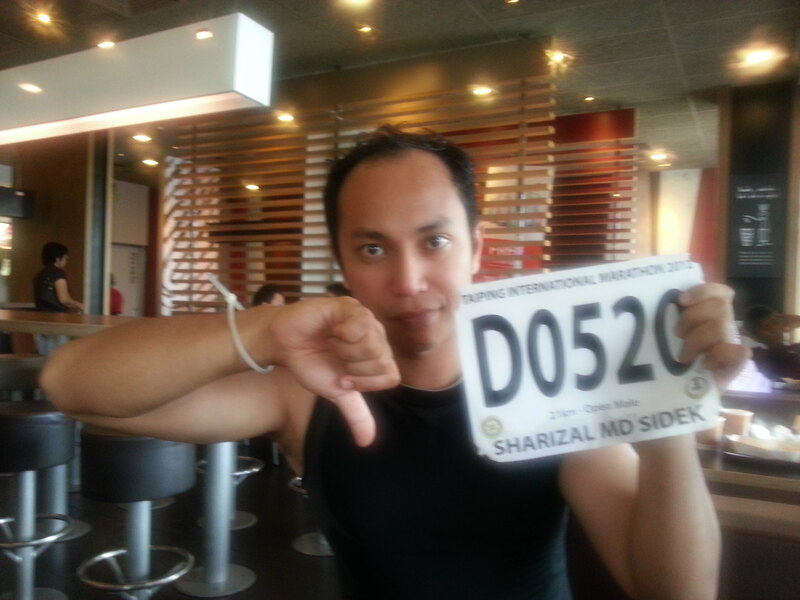 The biggest disappointment was not getting the finisher medal after completing the run. From what I've read, the organizer actually went on stage and b1tched that his team was not helpful and he is not gonna organize the run next year. Guess we are not gonna get the medals after all. Nice meeting u and Ash! Hope to see u guys at BSN Putrajaya run.